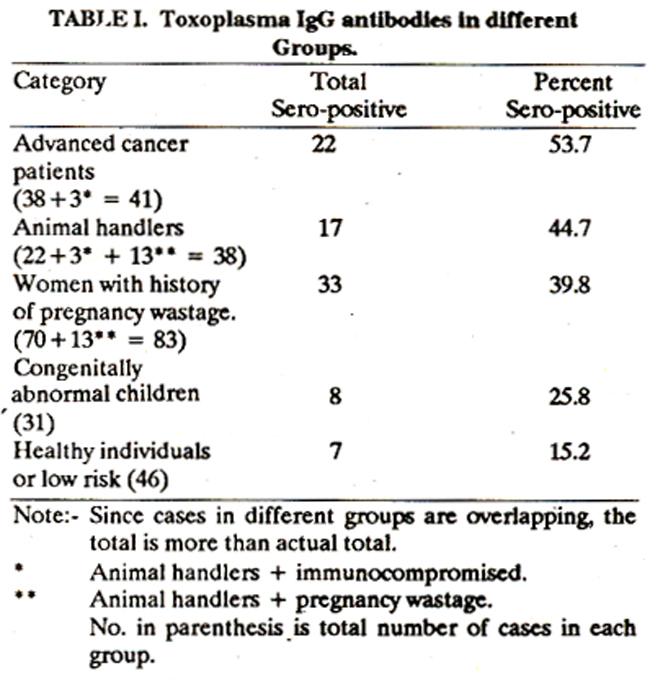 The Group Torch Infections (Toxoplasmosis, Rubella, Cmv And Herpes Virus) Are Common Infections, However, Acquire A Substantial Importance When They Occur In The Course Of A Pregnancy. The Possible Impacts On Fetal Health, Depending On The Gestational Period Concerned, Put The Screening Of This Infection In The Context Of Antenatal Screening Of Congenital Infections. Toxoplasmosis, an infection caused by the Toxoplasma Gondii (a parasite whose definitive host are the cats), can affect many women worldwide, rarely causing disease. 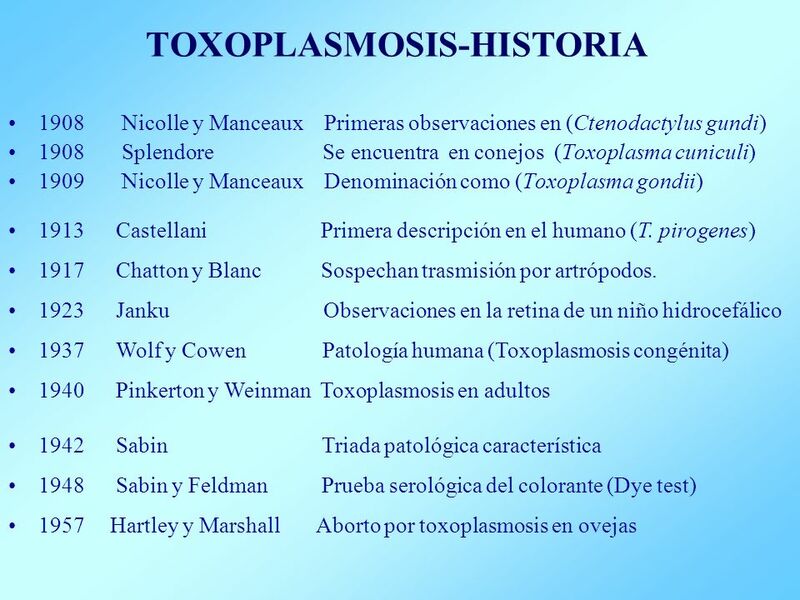 In humans, infection with Toxoplasma Gondii occurs usually orally, as a result of contact with droppings of cats or by eating beef, pork or lamb (which like the man, are intermediate hosts) that has not been properly cooked. However, the disease is not communicable from person to person. The clinical picture of an infection by Toxoplasma Gondii corresponds to a feverish syndrome with chills, muscle pain and signs of liver damage. In pregnancy is an infection, which although usually asymptomatic for mom, can be very dangerous to the fetus.Transplacental transmission, which occurs only when the expectant mother suffers primary infection by t. Gondii during pregnancy, has various forms of presentation: in the case of the infection have occurred before conception (eight or more weeks before) the risk of fetal contamination is extremely low. The risk of transplacental transmission increases throughout pregnancy, from 15% in the first three months to 60% in the last quarter. However the risk of fetal death and/or serious injury is inversely proportional to the gestational age. 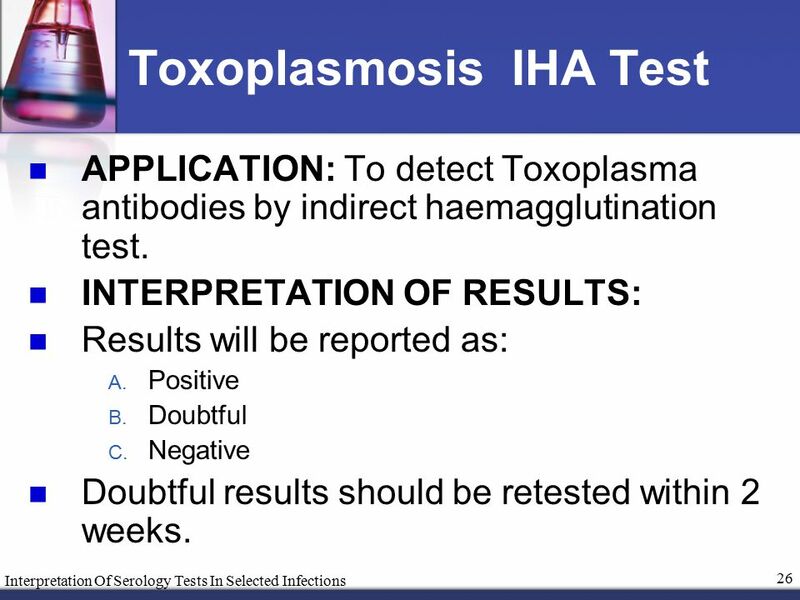 Toxoplasmosis screening in Antenatal Surveillance should be performed in the prenatal period, through a simple collection of blood from a vein in the forearm. 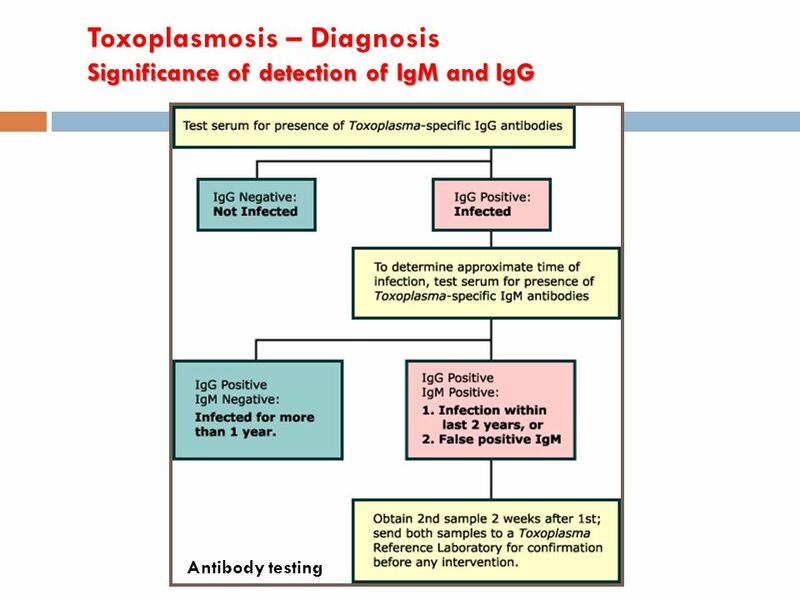 The research of specific antibodies by serological testing is the method commonly used for confirmation of diagnosis and or immunity for Toxoplasmosis. The Group TORCH Infections (Toxoplasmosis, Rubella, Cmv And Herpes Virus) Are Common Infections, However, Acquire A Substantial Importance When They Occur In The Course Of A Pregnancy. 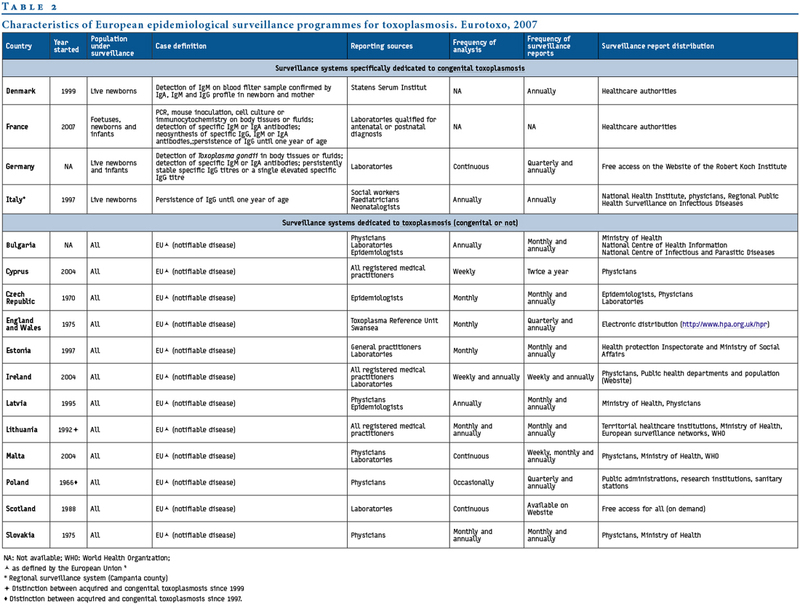 The Possible Impacts On Fetal Health, Depending On The Gestational Period Concerned, Put The Screening Of This Infection In The Context Of Antenatal Surveillance Screening Of Congenital Infections. Are frequently used indirect immunofluorescence tests or immunoassay tests (ELISA) detecting antibodies of IgG and IgM class. 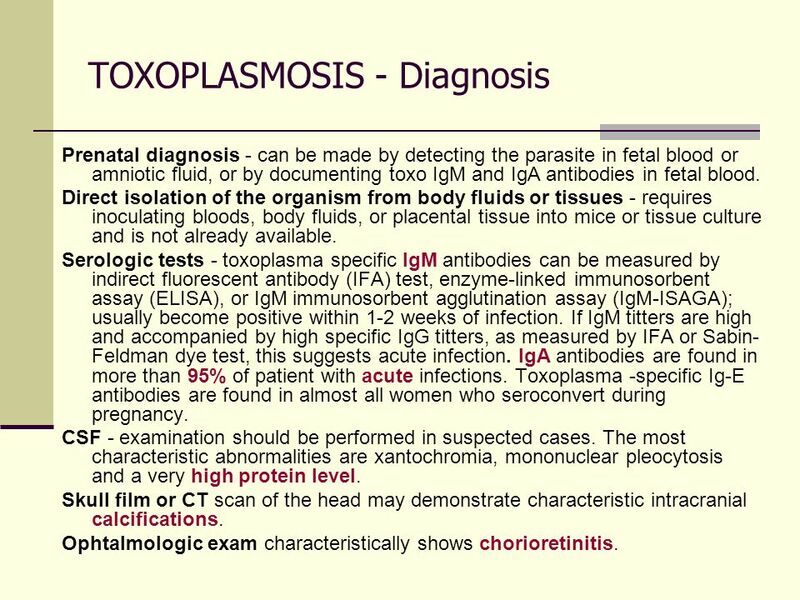 The diagnosis of acute infection is made by demonstrating the presence of IgM antibodies isolated allowing to evaluate the risk of transmission to the fetus. 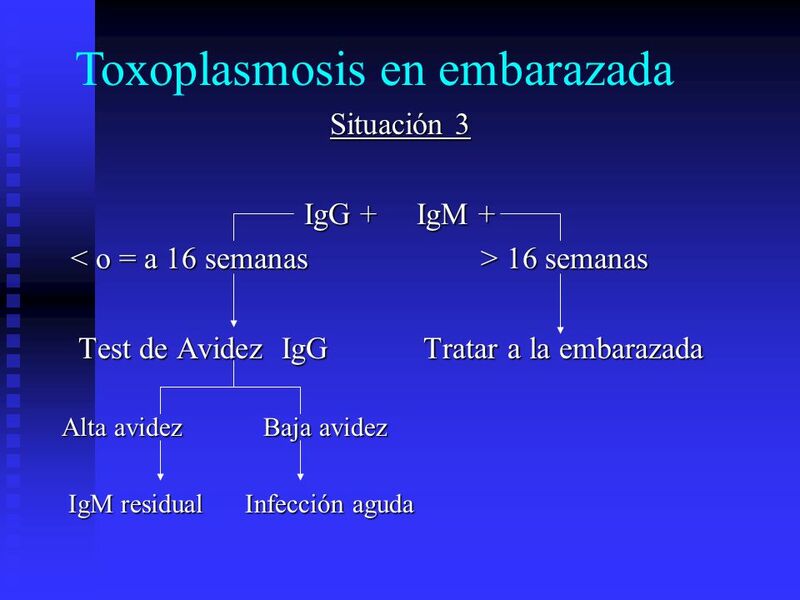 IgG antibodies, in the case of acute infection, increase after two weeks of onset of infection. Pregnant women in prenatal consultation immunity to reveal or previous pregnancy situations need not repeat the examination during the current pregnancy. Most women develop lifelong immunity, but in situations of infection during pregnancy, the fetus may be infected and can develop serious complications such as blindness or mental retardation. To avoid the contagion by Toxoplasmosis, the pregnant woman should redouble hygiene and avoid the consumption of raw or undercooked meat and all kinds of raw food, barely cooked or poorly washed. For pregnant women who had no immunity, must perform the screening of Toxoplasmosis every three months, to allow an early diagnosis.